As your implant dentist near Philadelphia, Dr. Joshua Stelzer encourages you to gather all the facts before your dental implant procedure! Will a dental implant work for me? As an expert implant dentist for Philadelphia area patients, we find that the majority of people seeking dental implants are good candidates. You must be in good health, and have adequate bone in the area to be treated in order to support the implant. Dental imaging and an intra-oral exam can help determine individual candidacy for the procedure. Which is better, a dental implant or a bridge? Modern dentistry offers various solutions for missing teeth! Many dental professionals would prefer to have implants placed in their own mouths because they are more conservative than dental bridges, and also considered a permanent restoration. However, every case is different, and factors such as anatomy and cost must also be taken into consideration. At the office of Dr. Joshua Stelzer, we are certain we can find the right solution for you! 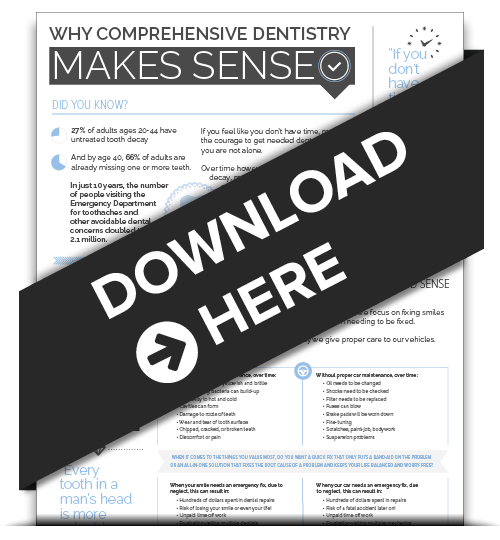 What will my dental implant feel like? After your dental implant is surgically placed, and once the final restoration has been attached, the whole appliance will function just as a natural tooth! You can also floss and brush your dental implant normally. 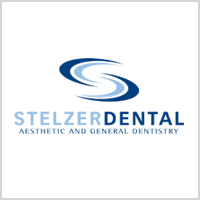 At each of your regularly scheduled dental hygiene appointments, the highly-trained team at Dr. Stelzer’s office will evaluate your implant for success. In short, dental implants look and feel remarkably similar to natural teeth. For additional information regarding dental implants, we welcome your calls and emails! As your trusted Ambler implant dentist near Philadelphia, Dr. Stelzer invites you to contact our office to schedule a dental implant consultation for the most comprehensive recommendation. We look forward to hearing from you.